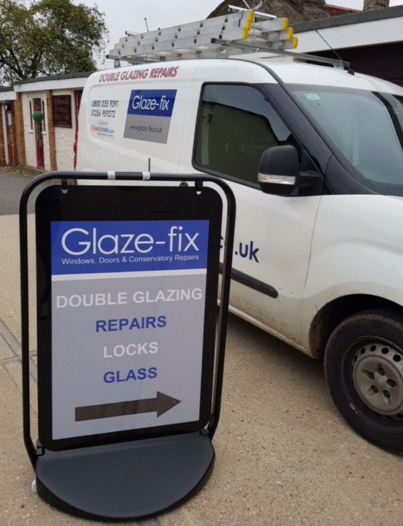 Glaze-fix Windows & Doors Ltd are specialists in window, door and conservatory repairs for Domestic, Commercial and Industrial customers. 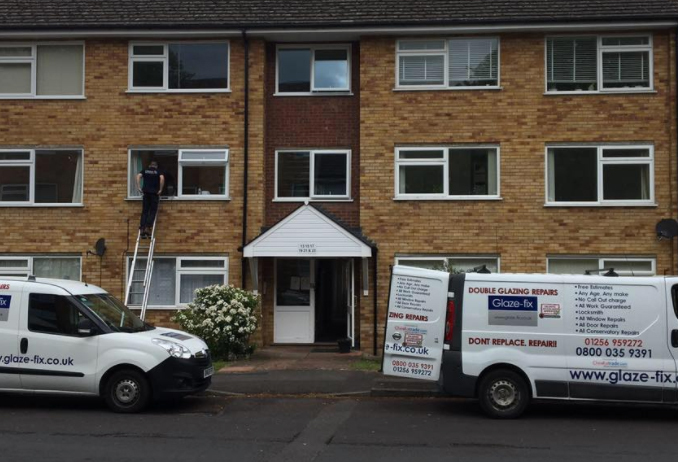 We cover the whole of Surrey, Hampshire and Berkshire and welcome all enquiries from Basingstoke, Reading, Newbury, Andover, Winchester, Camberley, Maidenhead, Aldershot, Bracknell, Staines, Farnham, Farnborough and all surrounding areas. Our family run business has over 30 years´ experience in the industry and as our company motto says, we strongly believe that windows and doors do not necessarily need to be replaced, they can be repaired! 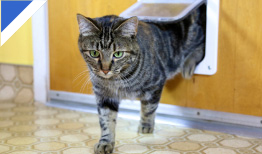 Often it is only a specific part of the door, window or conservatory that will need replacing. Many companies don’t find it profitable to carry out repairs and will encourage you to spend hundreds or thousands on a full replacement... but don´t replace, repair! If on the other hand, after we have assessed your home and realise there is no way your window or door can be repaired, then we can give you a free, no obligation quotation for replacement windows and doors, whatever it is you need to make sure your home or business is safe and secure. 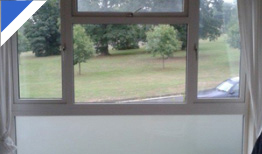 We provide a full range of double glazing. All units are high quality and energy efficient whilst improving the style and value of your home, see our Glass/Glazing page for more information. Looking for something a bit more unusual for your home? 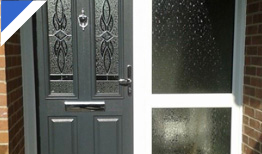 At Glaze-fix Windows & Doors Ltd, we offer bespoke glass. Anything from glass mirrored walls, glass splashbacks in the kitchen through to coloured or patterned glass, speak to a member of our team or take a look at our Bespoke Glass page for more information. We also offer extra security upgrades and an Emergency boarding & repair service. Should your locks or guttering be compromised when repairing your windows or doors, we can help you with repairing that too, speak to a member of our team for more information. We are proud members of FENSA, an organization that gives peace of peace to any homeowner looking for a contractor to do work on their home. FENSA ensures the work that is carried out by its members is of a high standard and meets the relevant Building Regulations. 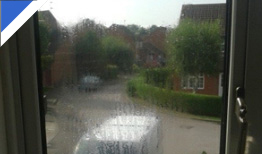 So, don´t put up with that misted glass or that leaking conservatory roof any longer. Whatever needs repairing or replacing on your windows, doors or conservatory, call the experts today on 01256 850560, we are waiting for your call. 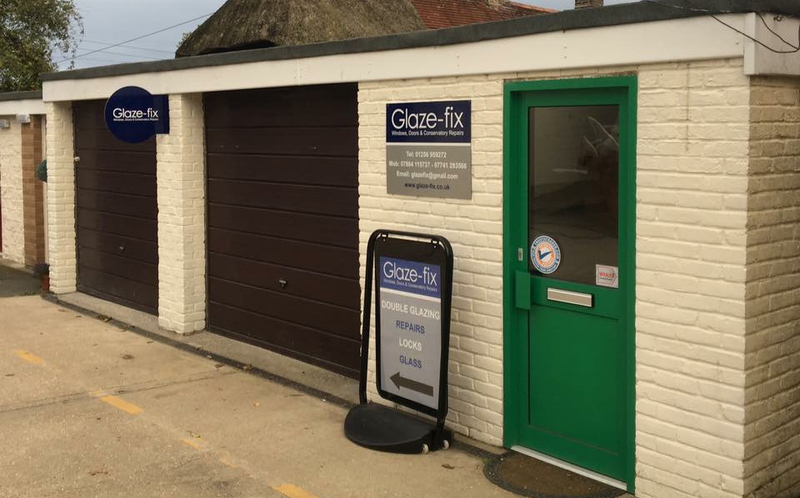 Why Choose Glaze-fix Windows & Doors? New window glass installed and patio doors re aligned. Clean conservatory roof. Repair leaking in gutter. Adjust conservatory door closure. Replace glass in door and window. Replace lock in door. Repair to window opening mechanism. Hinge replacement for bathroom window. Double glazing repairs plus gutters cleaned.